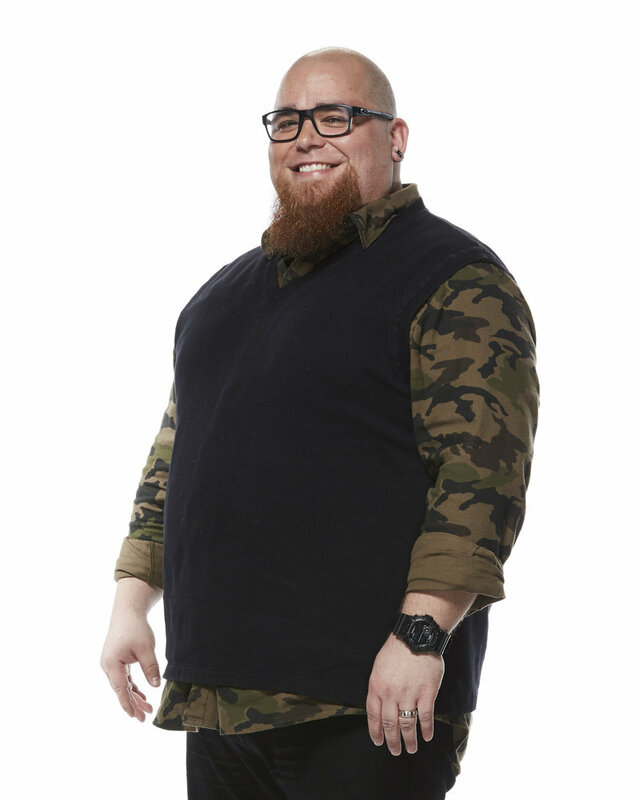 Both Jesse Larson and Taylor Alexander from The Voice impressed Adam Levine enough to turn his chair around and convince them to join his team. Only one can win the Battle Round and make it to the next stage. Who will it be? The Voice 2017 has only just started, but the excitement is already through the roof. 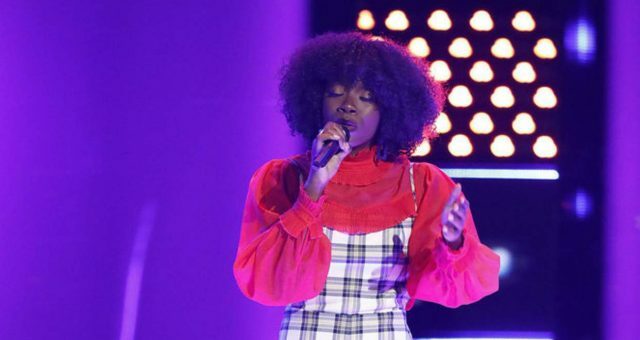 The contestants of The Voice season 12 are among the best, and the coaches are having a tough time eliminating contestants in the Battle Rounds. Any aspiring singer would love to hone their talent from the likes of Adam Levine, Alicia Keys, Gwen Stefani, or Blake Shelton. Two contestants who made it through the Blind Auditions are Jesse Larson and Taylor Alexander. 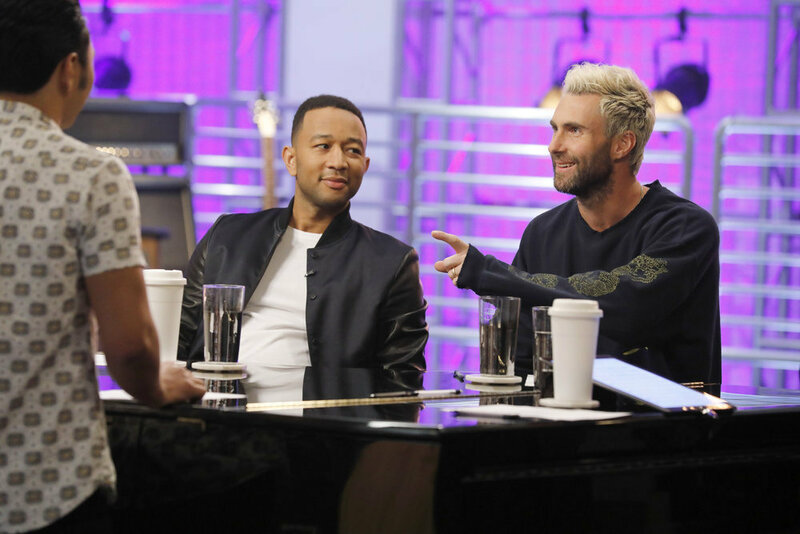 Both of them had the chance to work with Adam Levine in preparing for the Battle Rounds. 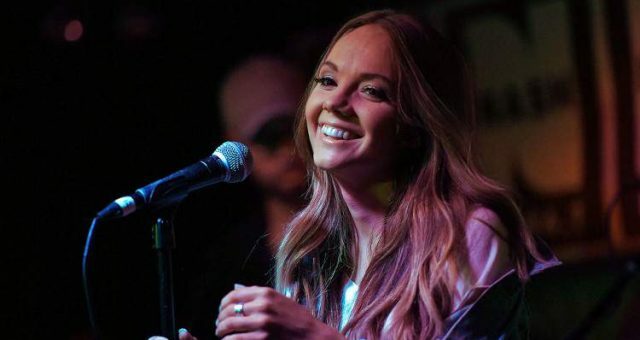 Now, it will be Jesse Larson vs. Taylor Alexander in The Voice Battle Round, to decide which one will make it to the Knockouts. Jesse Larson sang John Lennon’s all-time classic song, “Jealous Guy” and played the guitar, as well. His blues inspired version of the song and his guitar playing caught Levine’s attention immediately, and he wasted no time in turning his chair around. Levine compared Larson’s voice to CeeLo Green and his guitar playing skills to none other than guitar-God, Eddie Van Halen. 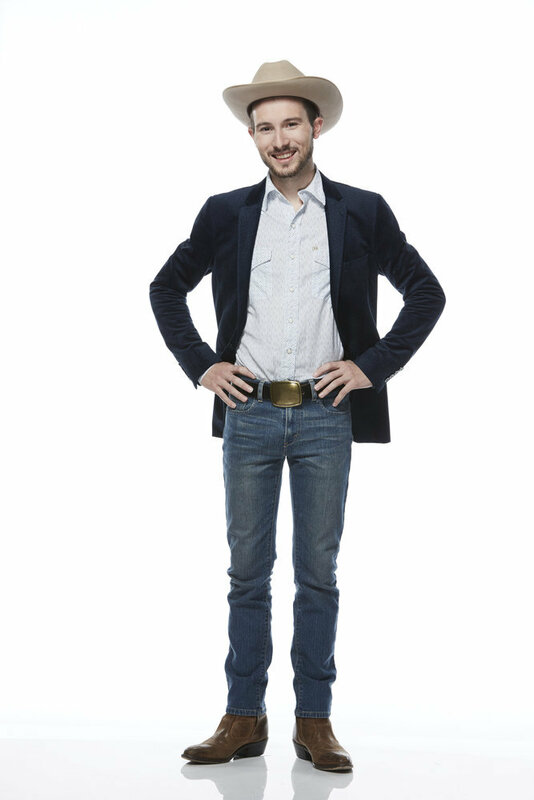 Taylor Alexander sang a country version of Cher’s never-give-up-on-love song, “Believe.” Alexander is from Nashville and his gentle, soft rendition of the original song blew Levine away, telling Alexander that he was “weird and wonderful” for doing such an unexpected thing and surprising everyone. Now, Adam Levine has to make a tough decision. After listening to Taylor Alexander’s and Jesse Larson’s The Voice performances, it’s clear that they are both are hugely talented musicians. However, only one can be chosen to go into the Knockout Rounds. 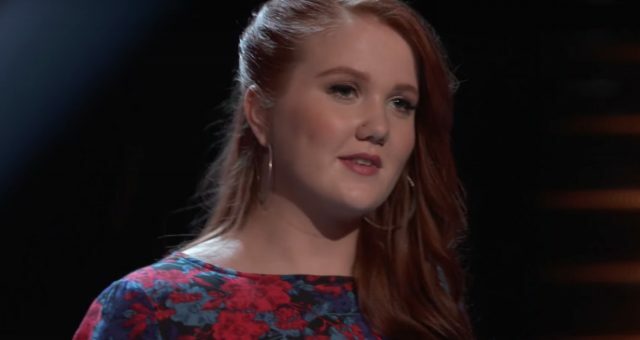 Both contestants have been working with John Legend to hone their skills and now they have to give the performance of their lives. Legend helped them with everything from singing to performing in front of a live audience and has given them valuable tips. Tune in to find out who stays on The Voice 2017! 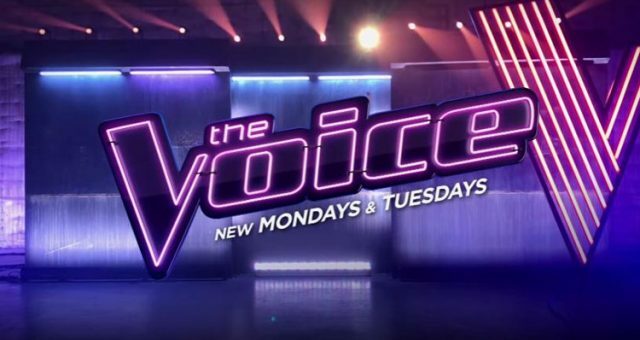 The Voice 2017 airs on Mondays and Tuesdays at 8:00 p.m. EST on NBC. 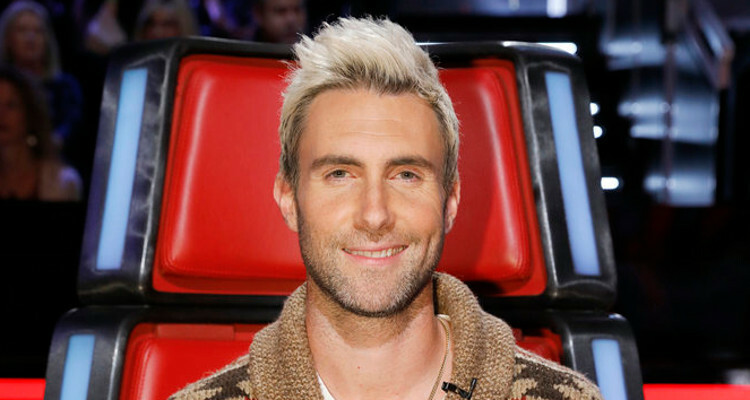 What Happens When a Coach “Steals” on “The Voice?” How Many ‘Steals’ Do the Coaches Get? 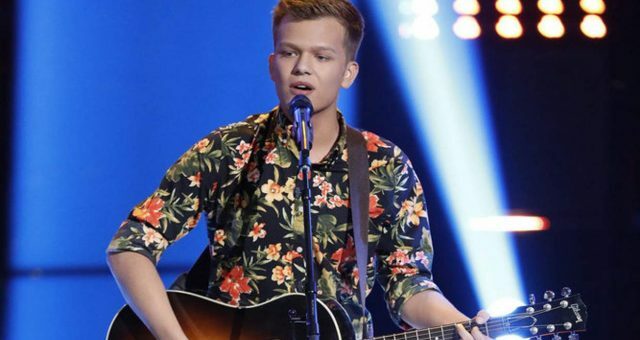 Britton Buchanan Wiki: This Incredible Performer on “The Voice” Is a High School Student! 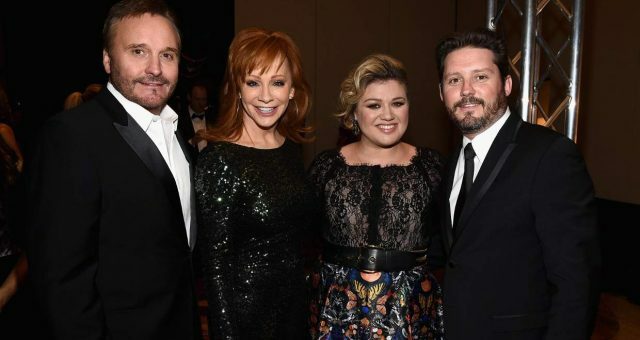 How Are Kelly Clarkson and Brandon Blackstock Related to Singer Reba McEntire?